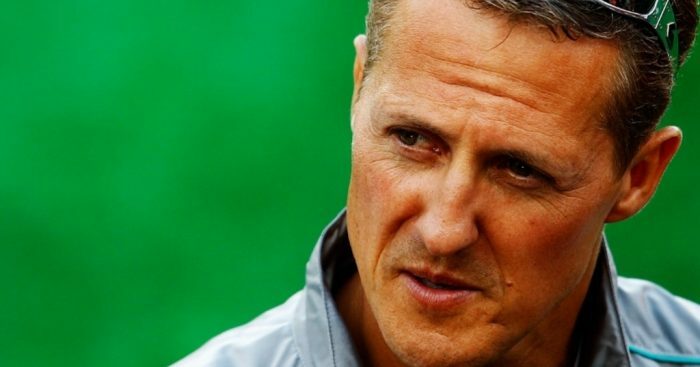 Michael Schumacher is making “encouraging signs” in his recovery from serious head injuries, said Ross Brawn, who was technical director of the driver’s Ferrari team. Schumacher sustained severe head injuries in a skiing accident in December 2013. “The family have chosen to conduct Michael’s convalescence in private and I must respect that,” Brawn told the BBC. Brawn said that many reports regarding Schumacher are off base. Information disclosed in September as part of court proceedings in Germany said that the seven-time World Champion still cannot walk or stand unaided. Schumacher spent six months in an induced coma following the skiing incident and has been at home on the shores of Lake Geneva since September 2014.